Congratulations! 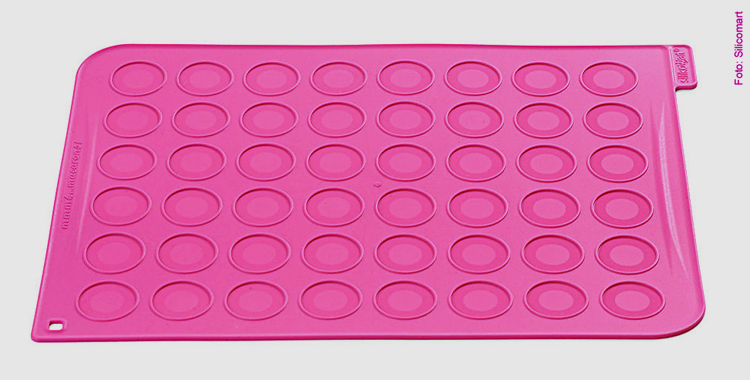 The macaron baking sheet will be mailed to you shortly. Merry Christmas!